Apple today reported its financial results for Q4 2018 (October to December). 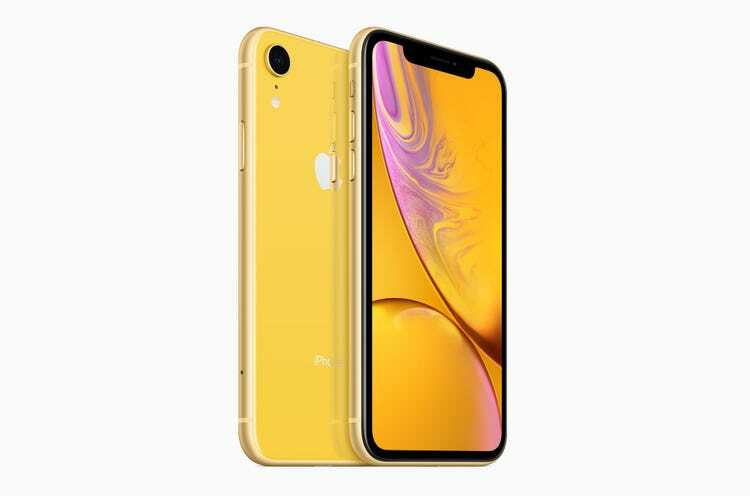 Strategy Analytics (SA) estimates Apple shipped 65.9 million iPhones worldwide in Q4 2018, tumbling -15% YoY from 77.3 million in Q4 2017. Apple iPhone performance was disappointing. North America and Western Europe performed relatively well. Asia was soft, particularly China. Japan was also challenging, due to carrier subsidy reduction. Apple iPhone has an Asia problem.